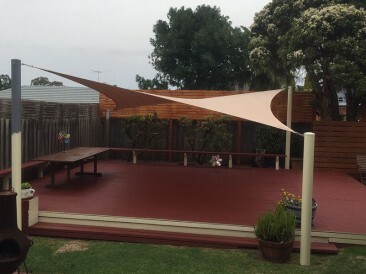 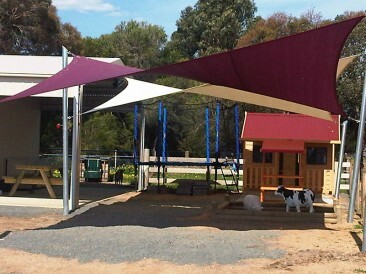 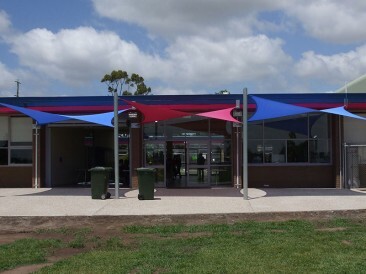 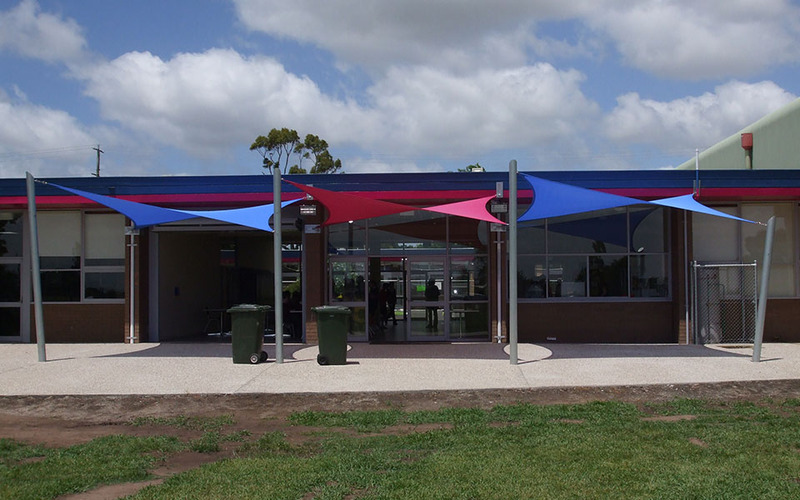 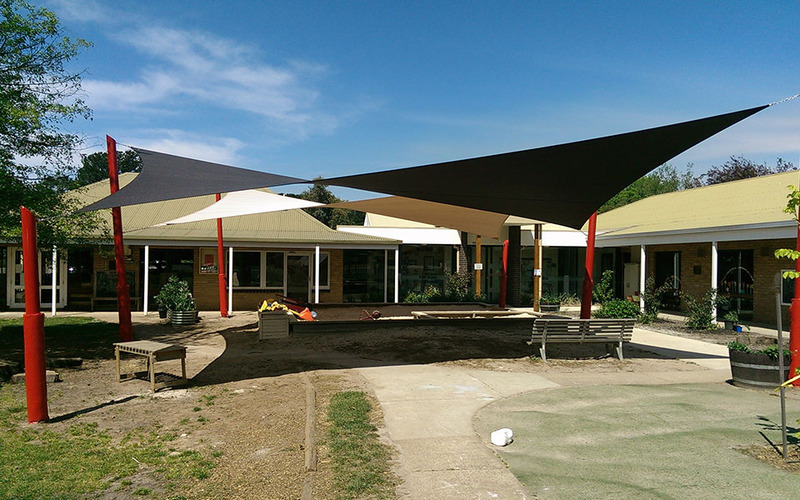 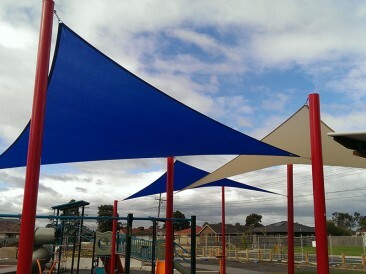 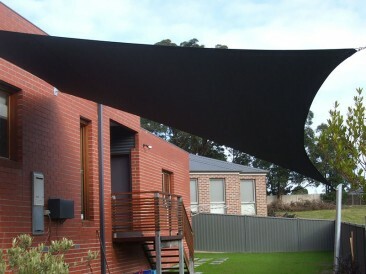 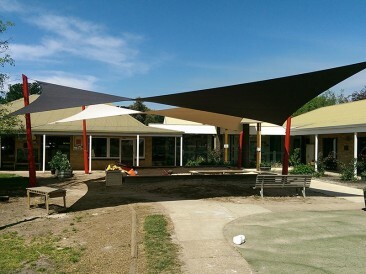 Our premium shade sails are Australian made using high quality machinery, materials and components. 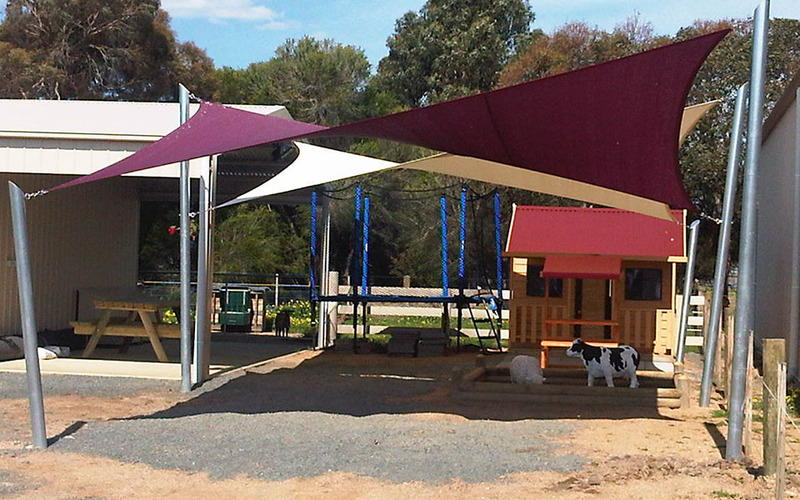 Shade sails are made to order, not mass produced, and shipped within 5 business days of order. 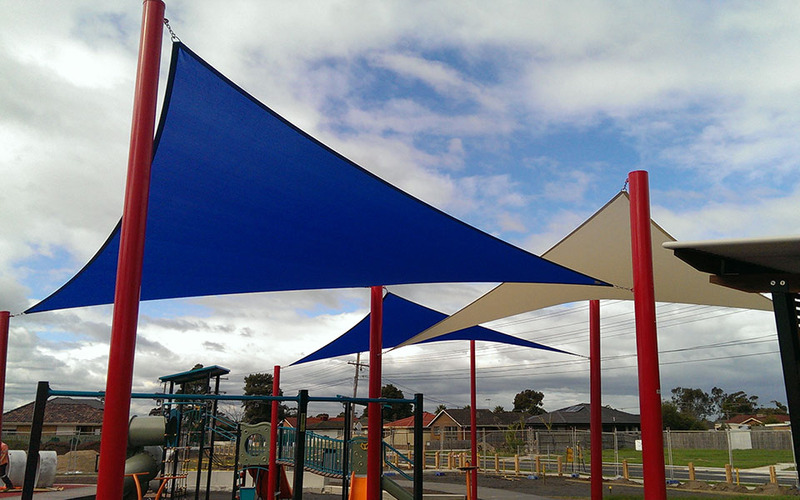 Our premium shade sails are manufactured with stainless steel D rings sewn into each fixing point and 50mm seatbelt webbing around the perimeter for added strength. 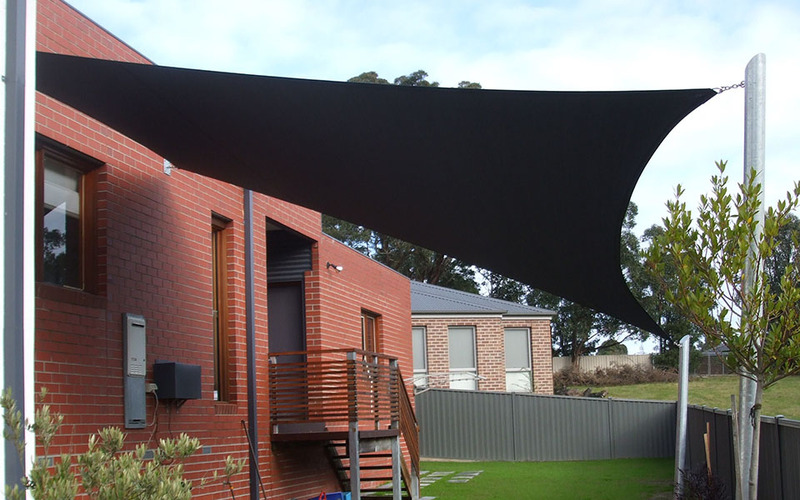 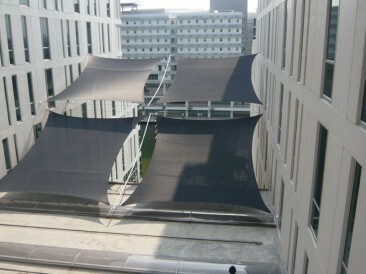 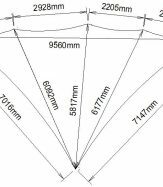 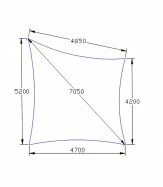 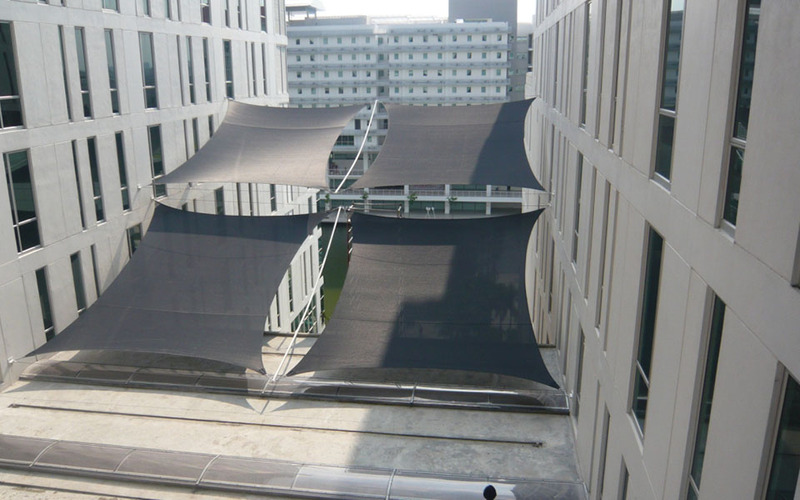 These shade sails are cut size, therefore your fixing points will need to be approximately 10% larger. 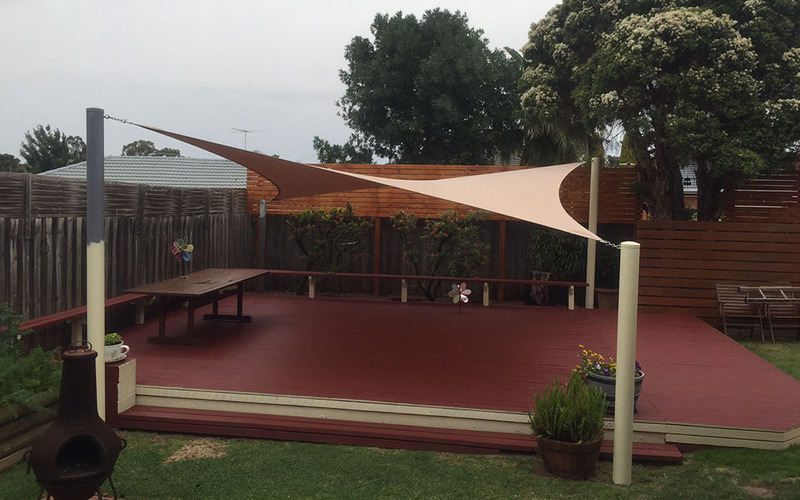 If there is not a size in our standard range that suits your requirements you can obtain a quote for a custom made shade sail.